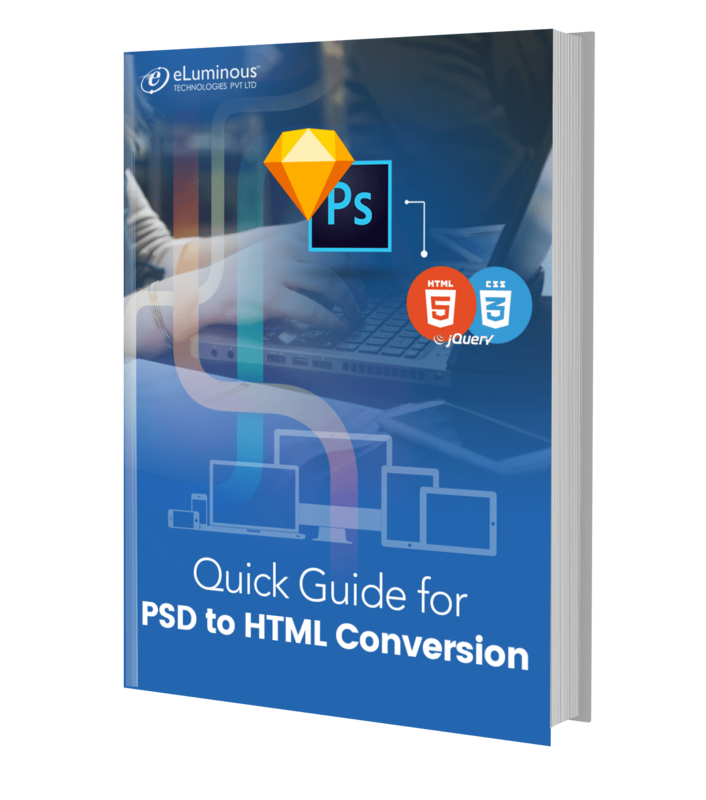 The market is looking to evolve the outsourcing process so that it can be beneficial beyond the narrow scope. The prime focus of value is how innovation can act as an enabler of the business. Data rockstars are sketching out their 2018 strategic planning and wondering what to think about next. 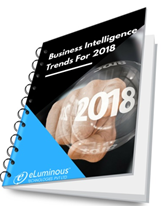 Is artificial intelligence going to make a bigger impact on your organization next year? Will new data roles in your organization elevate teams? 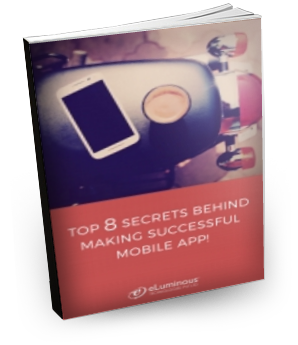 TOP 8 SECRETS BEHIND MAKING A SUCCESSFUL MOBILE APP! Mobile apps are nothing but the vehicles for any type of businesses to grow & sustain in this fast-moving digital world. They provide opportunities for organizations to engage their customers with loyalty & driving revenue.